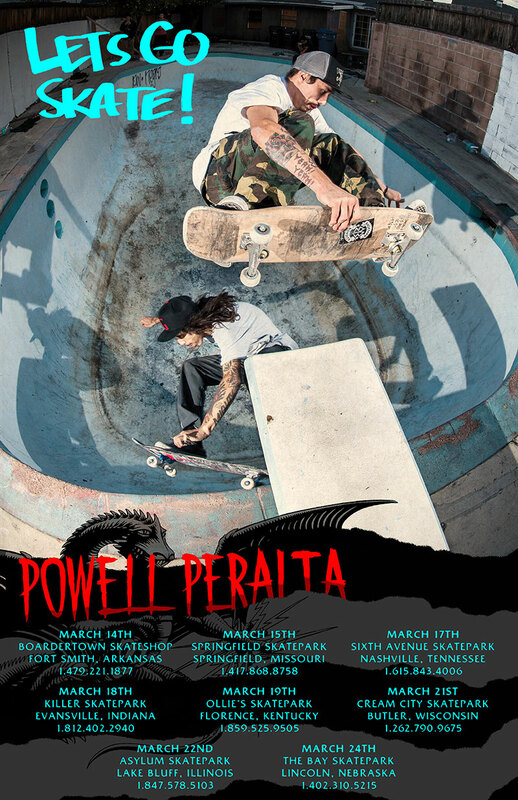 Let’s Go Skate Tour 2015 / March 14th - 24th. Scroll down for more info. Come skate, laugh and bbq with us - See you there!